On January 22, 2017, The Walker School publically launched The Wonder of We capital campaign, a $10 million effort that will change the face of the school's campus and provide new state-of-the-art academic, arts and athletic facilities for the benefit of current and future students. The repurposing and renovation of the previous science labs/classrooms to be used for 2D and 3D arts spaces as well as band, orchestra, dance and the performing arts. The purchase of 18 acres of contiguous property located at 815 Allgood Road which will be used to expand and consolidate our athletic fields and facilities. This will allow for an additional practice field as well as a dedicated Middle School Baseball/Softball field. 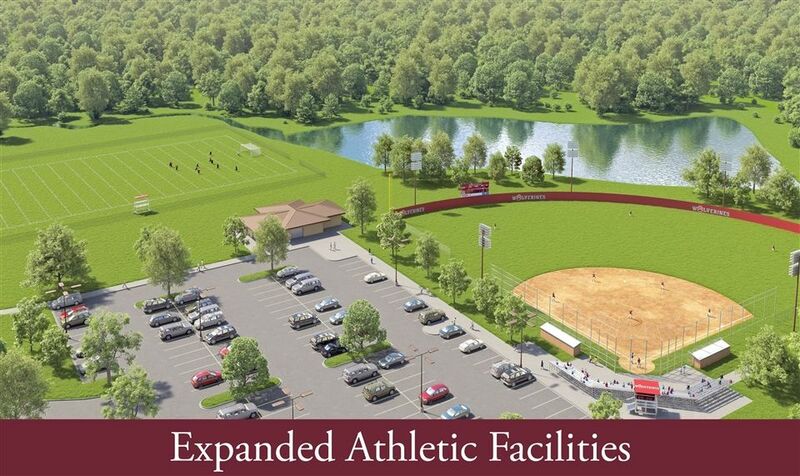 It will also pave the way for future campus development of this site for athletic purposes. 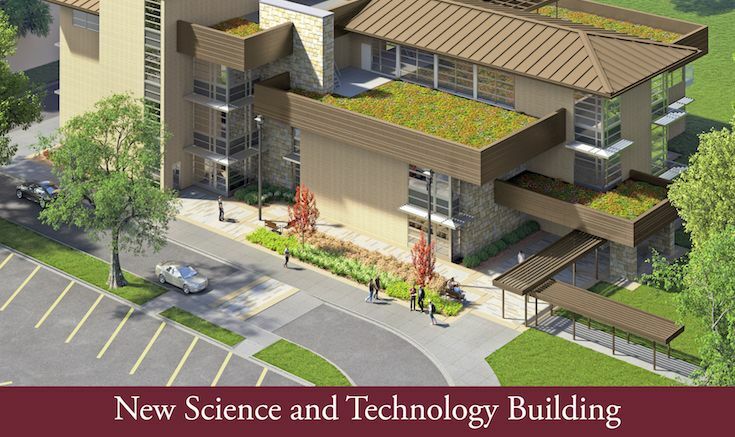 The construction of a 37,000 square foot Science & Technology building which will house dedicated Middle School Science labs as well as Upper School Chemistry, Physics, Robotics and Media Tech suites and classrooms. 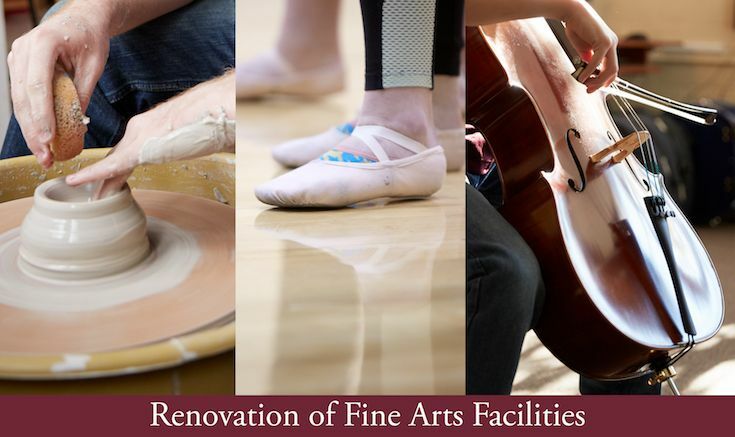 Walker has talented faculty and staff, dedicated families and creative and engaged students. We cannot overlook the importance of the physical environment in Walker's ability to create the best possible learning experience for students. The Wonder of We campaign secured more than $10 million in two years from individual donors and Atlanta-based foundations; $290,000 of this was given by our amazing faculty and staff.